The Transportation and Logistics Engineer may act in the public and private sectors, which are: highway concessionaires, companies linked to the transport sector, federal, state and local transportation departments, universities and technological institutes. Te engineer will be able to determine the ideal conditions for the movement of people, property, information and resource allocation; will be prepared to dynamically interpret the reality and interfere identifying, formulating and solving problems, and also producing, refining, disseminating knowledge, technologies, services and operations. The egress of Transportation and Logistics Engineering in Mobility Engineering Center at UFSC will have a solid technical-scientific and general professional education with ability to identify, formulate and solve problems related to operating activities, analysis, optimization and management applied to the transport networks, supply chain, provision of public services, seeking functionality, sustainability, safety and economy; the Transportation and Logistics Engineer will be able to determine the ideal conditions for the movement of people, property, information and resource allocation; will be prepared to dynamically interpret the reality and interfere identifying, formulating and solving problems, and also producing, refining, disseminating knowledge, technologies, services and operations. * For more details about the course, visit: Education Programme. 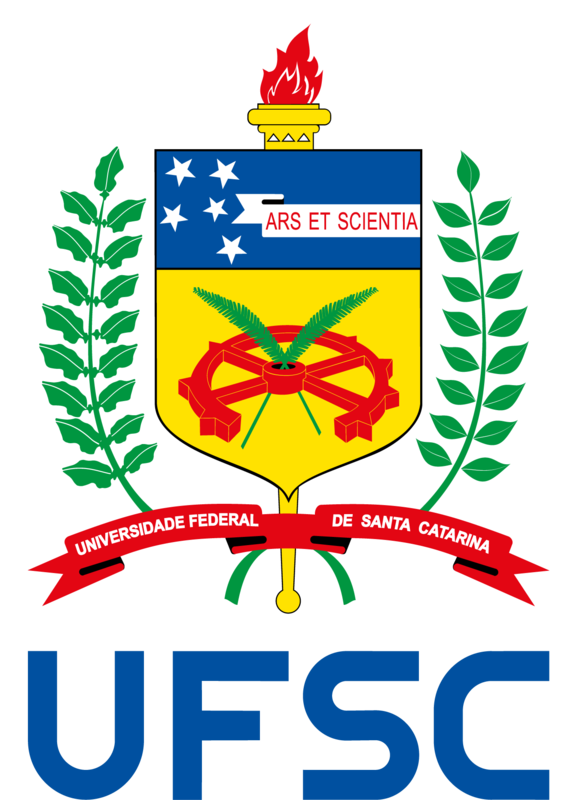 In the north of the state, UFSC offers in the Mobility Engineering Center two Engineering programs in the Transportation area: Transportation and Logistics and Transportation Infrastructure. In the vehicles area, five programs are offered: Naval Engineering, Aerospace Engineering, Railroad Engineering, Automotive Engineering and Mechatronics.